The international marketing for Far From Home has a different focus from the marketing that went into Spider-Man: Homecoming. 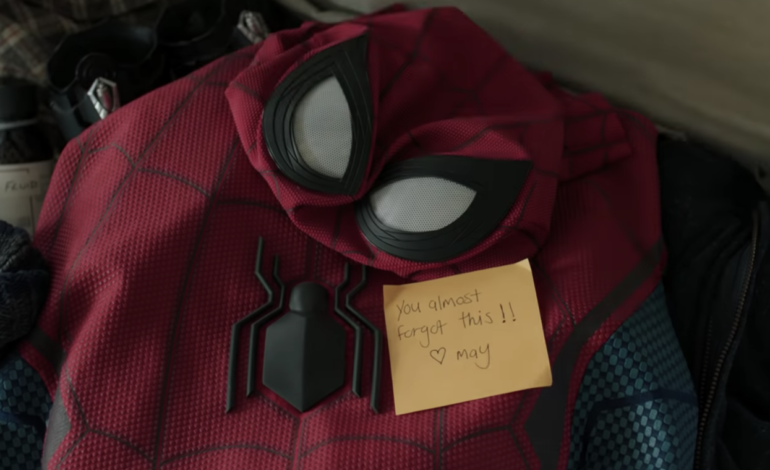 Homecoming’s teaser trailer placed more emphasis on the film’s connections with the rest of the Marvel Cinematic Universe such as through featuring scenes with Iron-Man. On the other hand, Far From Home centers more on Parker and his high school friends. The international trailer had fewer views, with 1.5 million views, as opposed to 27.9 million views for the official trailer, despite them being released at the same time by Sony Pictures. Also, the newly posted latter trailer was trending at number 1 on YouTube.